Welcome to wasp control Bradford, your local pest control service. 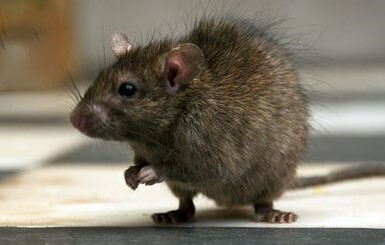 We are the experts in pest removal services and offer affordable pest control. 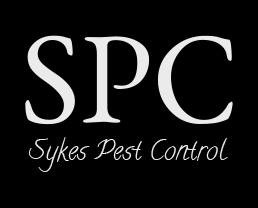 We are a professional pest control company based in Cleckheaton, covering, Bradford, Leeds, Halifax, Huddersfield, Batley, Bingley, Birstall, Brighouse, Dewsbury, and the surrounding areas of West Yorkshire. 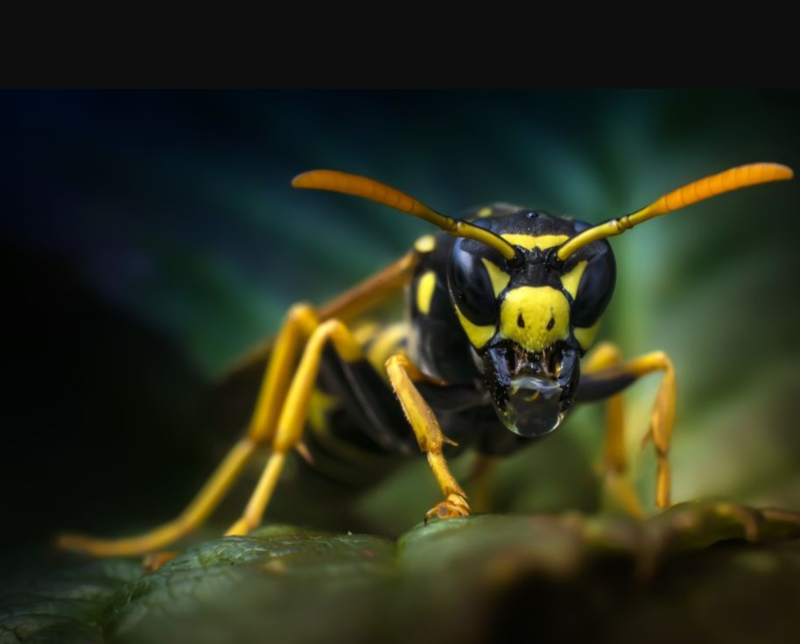 We offer all manner of pest removal services including, wasps, wasp nest removal, bee control, bee removal, rats, mice, squirrels, moles, fleas, bed bugs, ants, flies and many more at affordable pest control prices. In the summer months the Common Wasp and German Wasp cause the most annoyance and painful stings. Even with their yellow and black body, they can still be confused with hornets, although hornets are not all that common in this country. 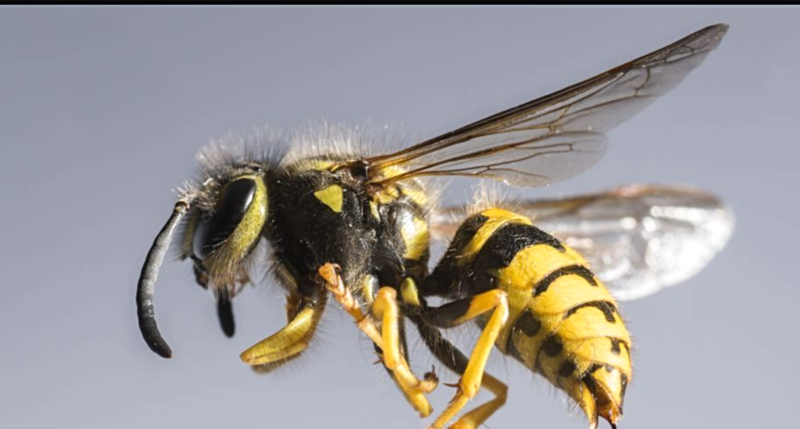 Wasps are often also confused with bees, in particular Honey Bees, however these vary in colour from golden brown to almost black and are furrier than wasps. 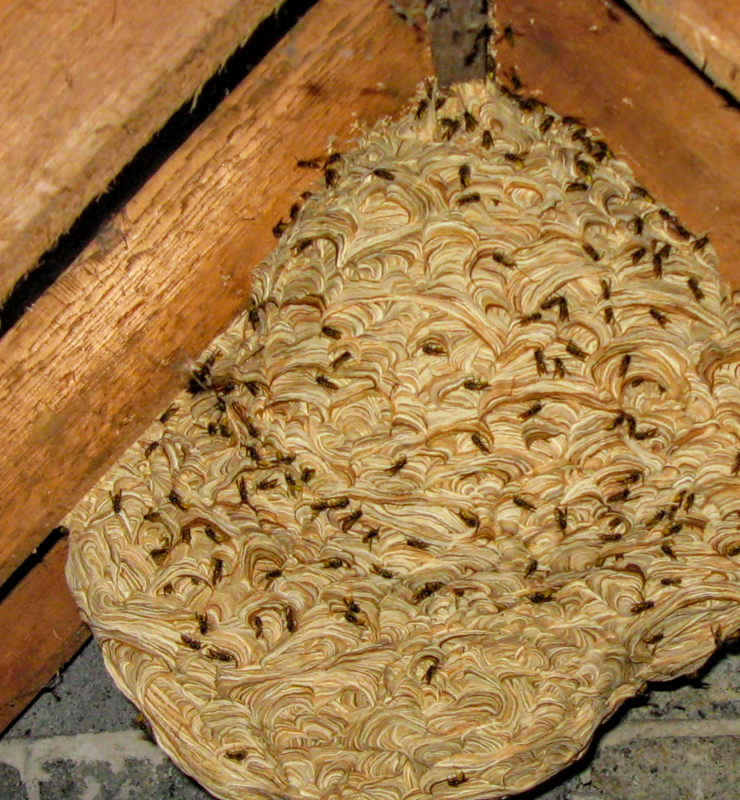 Wasps build nests outdoors under eaves, in the ground or hollow trees. If they can gain access, they can find sheltered areas inside your home, such as wall cavities and loft spaces. Only female wasps have a sting which they can use repeatedly if they feel under threat. In most cases a wasp sting is painful and will cause no long term harm, but can be life threatening if allergic to stings. Wasp nest removal, bee control and bee removal are the most efficient ways to control a the problem and reduce the threat of stings. Call us now to speak to an expert for your local pest control service and pest removal services.